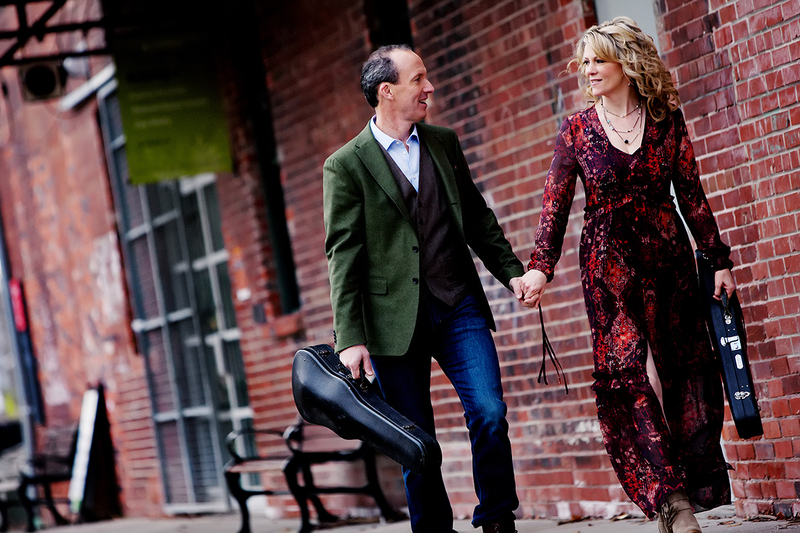 Canada’s reigning couple of Celtic music, Natalie MacMaster and Donnell Leahy, command the stage with their fierce fiddling in an explosive celebration of raw energy and passion that infuses their traditional heritage with their taste for the contemporary. The two share the legendary musical traditions of their hometowns of Lakefield, Ontario and Cape Breton, Nova Scotia with an show that highlights the unique talents, influences and stories of this amazing, growing clan. A remarkable performance of dancing, singing and music-making, it embodies everything that has shaped their musical careers and continues to delight audiences wherever they go.